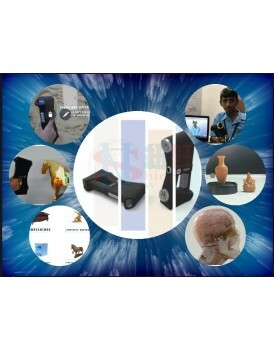 Basic prime sense 3d scannerProduct Information NS- bacis3dscan Basic prime sense 3d scanner 3d scanner Product Details Specifications1. 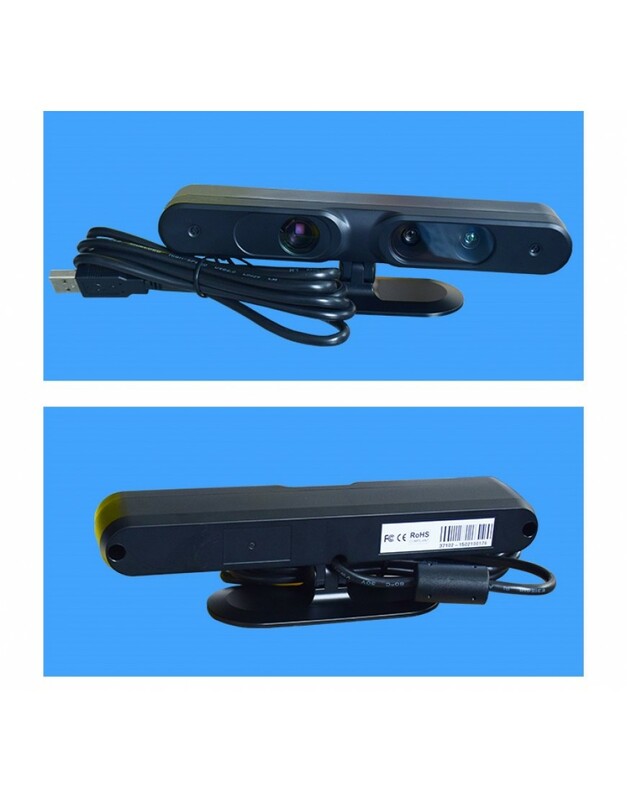 Model: Primesense2.Single scan range : 400*300 , 200*150,100*753.Single measurement accuracy: 0.01mm~0.03mm.3.Point distance : 0.07~0.31mm4.Volume accuracy :	0.15mm/m.5 Scan deepth : 100~400 mm .6.Camera resolution	1,3MP*27.Light Source	:Blue lig..
2.Single scan range : 400*300 , 200*150,100*75 3.Single measurement accuracy: 0.01mm~0.03mm. 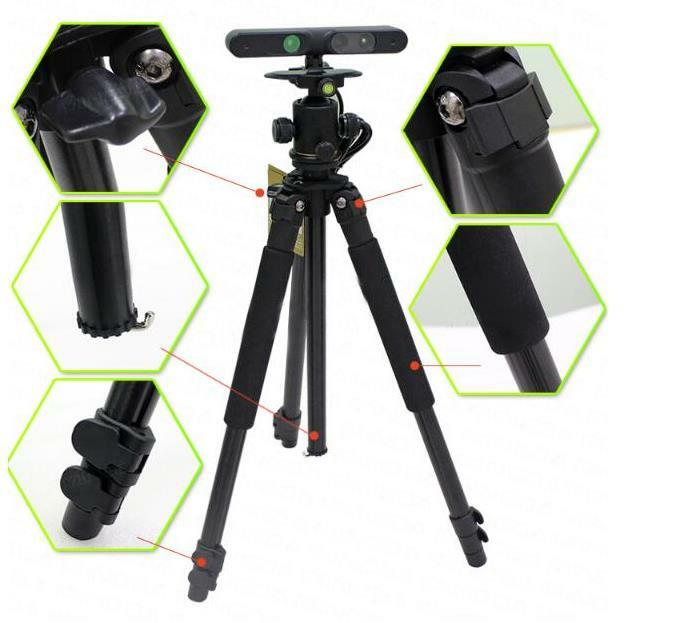 3.Point distance : 0.07~0.31mm 4.Volume accuracy :	0.15mm/m. 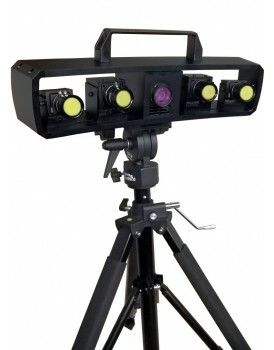 9.Alignment method	Reference points auto-alignment/manual alignment. 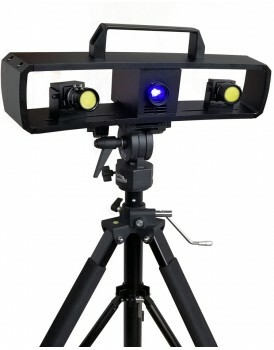 10.Grating light source : LED cold light source , life expectancy: 35000 Hours . 11. 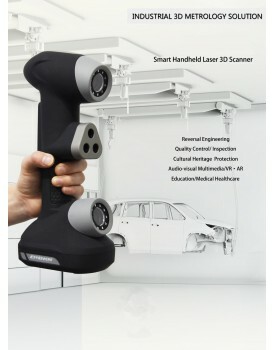 Scan type	Non-contact structure light scanning. 12. 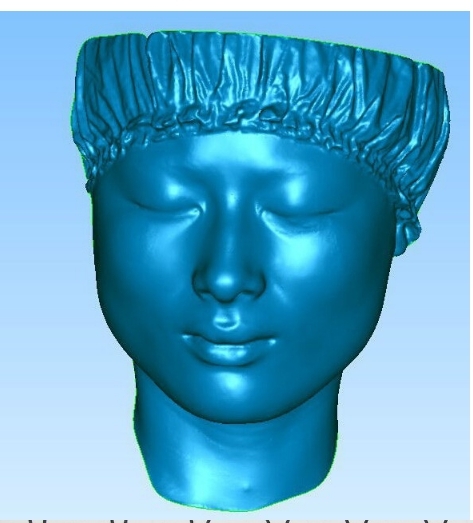 Output Data format: ACS , OBJ, STL , ,PLY, IGES. 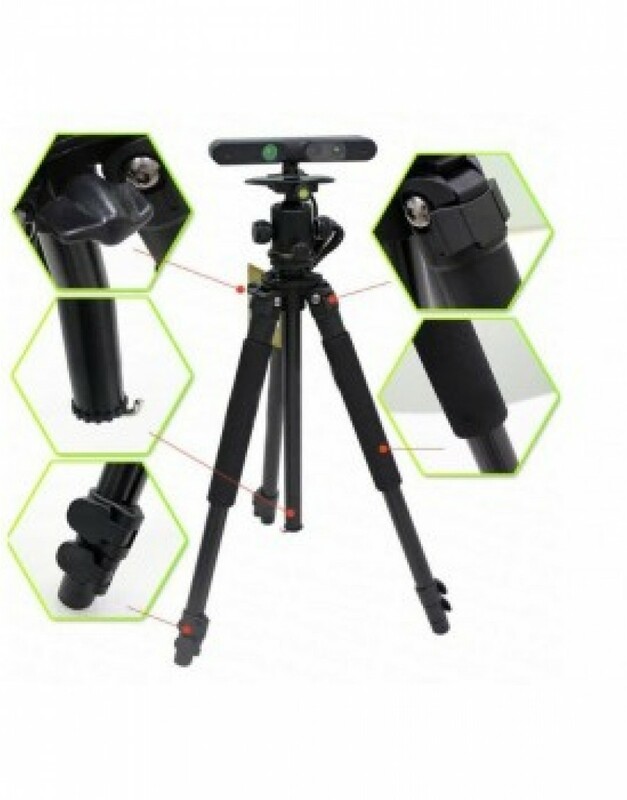 2,small size, light weight, portable, easy to use. .
Non-contact measurement can be applied in complex component to get full dimension inspection and measurement. 5) the overall optimization of the splicing can be done to reduce the global error. 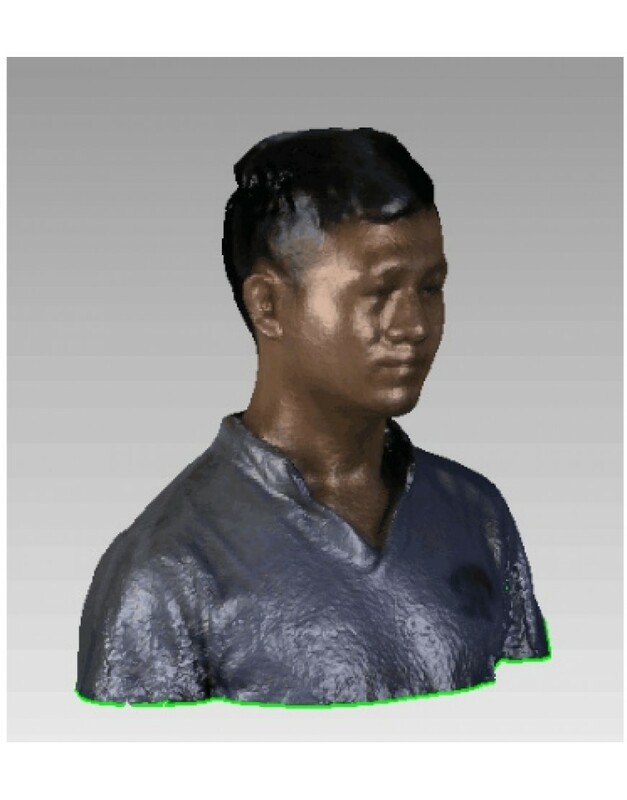 6) the software comes with the assembly function, sub-regional scan, each block individually scanned into a separate file in the assembly process they are assembled as a whole, to scan large objects and complex objects to facilitate. 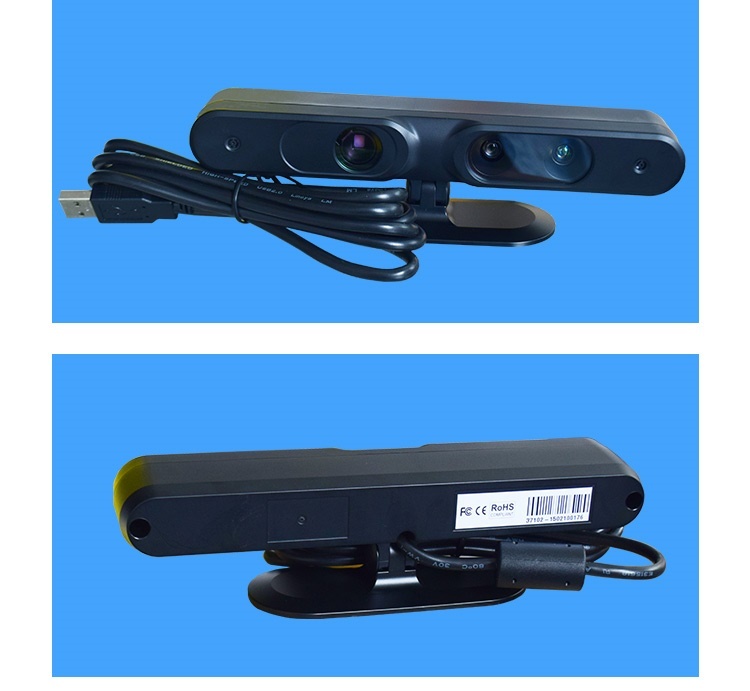 9 ) ,Dedicated to computer vision, robot vision or computational geometry and other research data access. 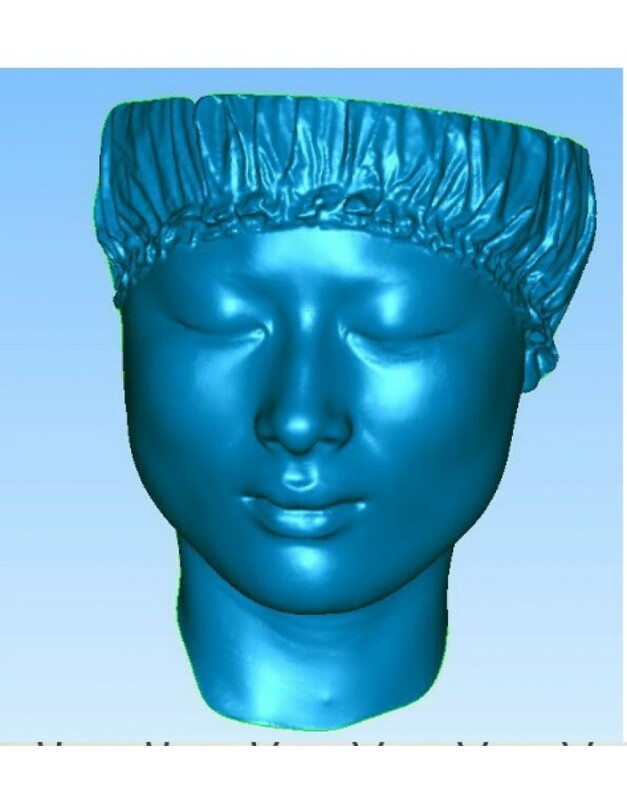 10 )easy to learn, 1 to 2 days can be skilled operation . 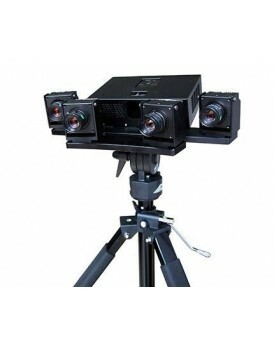 New Shine Blue Light Four eyes 3d scanner 1. 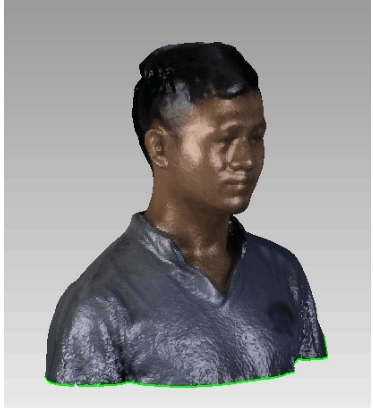 Model: NS3DBII2.Single scan..
1. 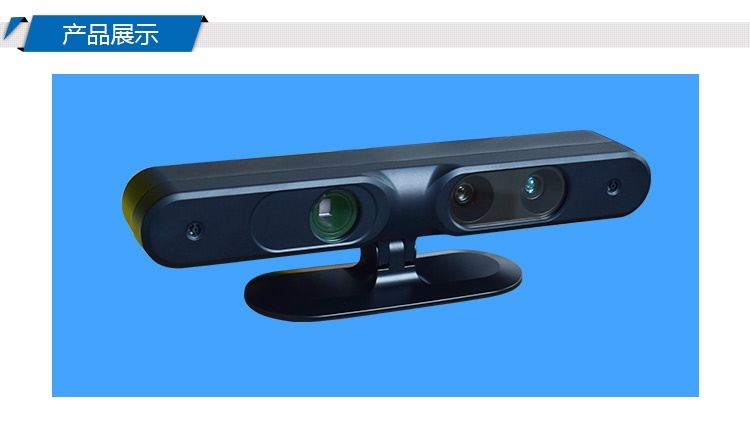 Model: NS-H1002.Structure style : 2 CCD + laser scanning structure3.Light source: 14 laser lines ..
1. 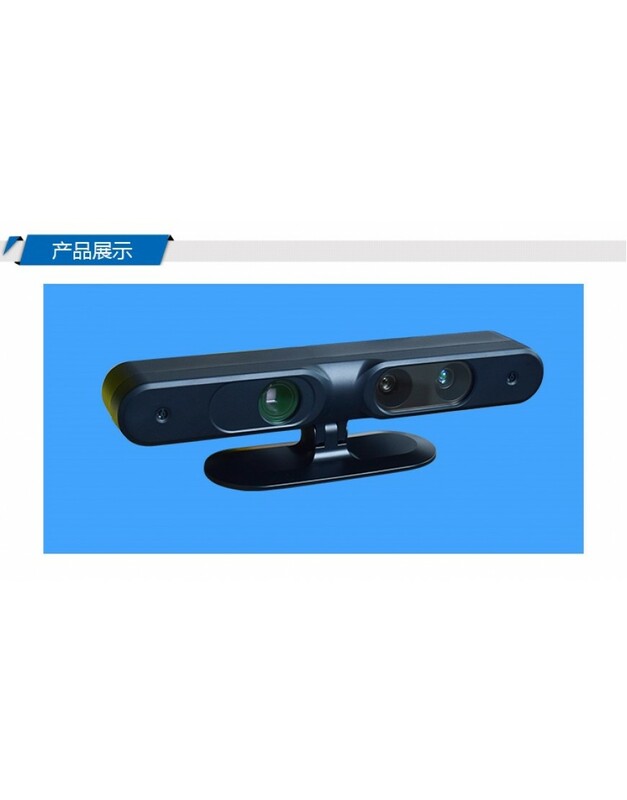 Model: NS-H102.Structure style : 2 CCD + laser scanning structure3.Light source: 6 laser Lines +1..
New Shine Blue Light Double Eyes 3d Scanner Product Details Specifications ..
New Shine White Light Four eyes 3d scanner ProductProduct Information White Light Four eyes 3d ..
New Shine 3D Systems Sense Handheld High Resolution 3D ScannerNew Shine The Sense ..
New Shine multi-function handled 3D white light scanner SCAN MODEHAND-HELDFIXEDPROJECT..